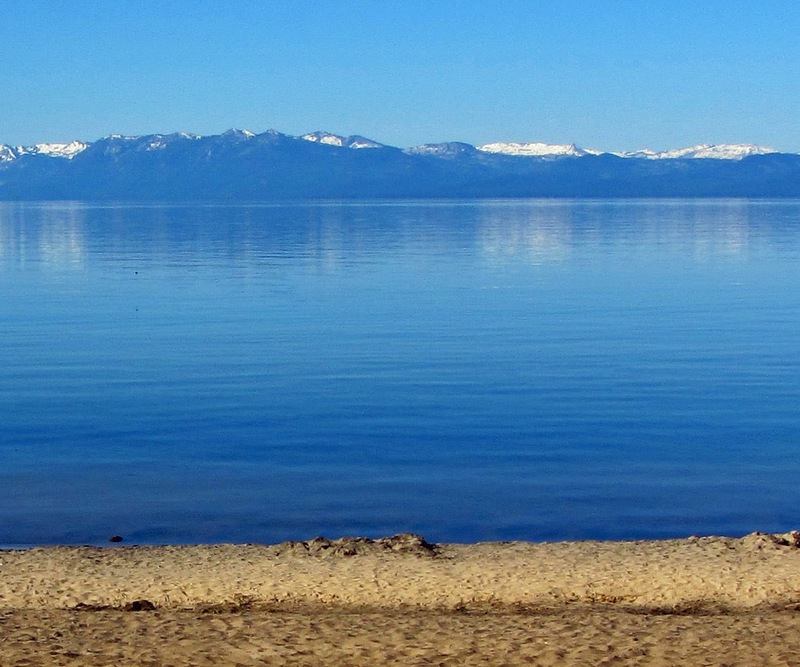 The low water conditions at Lake Tahoe will force the Sand Harbor boat ramp to close November 18th. The alternative boat ramp is at Cave Rock. Cave Rock is open through winter from 6:00am to 4:00pm, 7 days a week. The parking lot at Sand Harbor will remain open for non-motorized boats that can be carried to the water. The Nevada State Parks is closing the Sand Harbor boat ramp to prevent damage to boats. 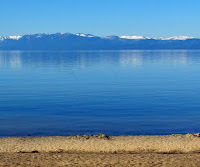 The phone number for Lake Tahoe Nevada State Park is 775-831-0494.